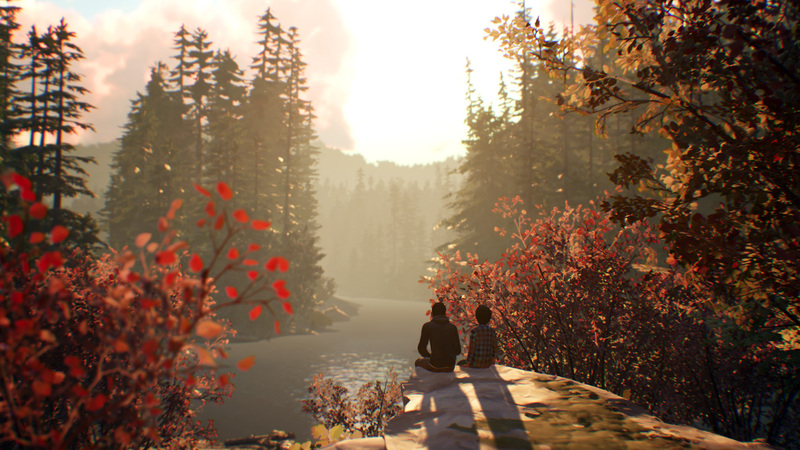 Dontnod Entertainment developed a unique and wonderful game with Life Is Strange. Even though it had sci-fi elements like time manipulation, it was still a teen drama at heart that tackled tough subject matter like suicide, sexual assault, and bullying. The game was loved by critics and gamers, and it spawned a prequel (Life Is Strange: Before the Storm) and a spin-off (The Awesome Adventures of Captain Spirit). 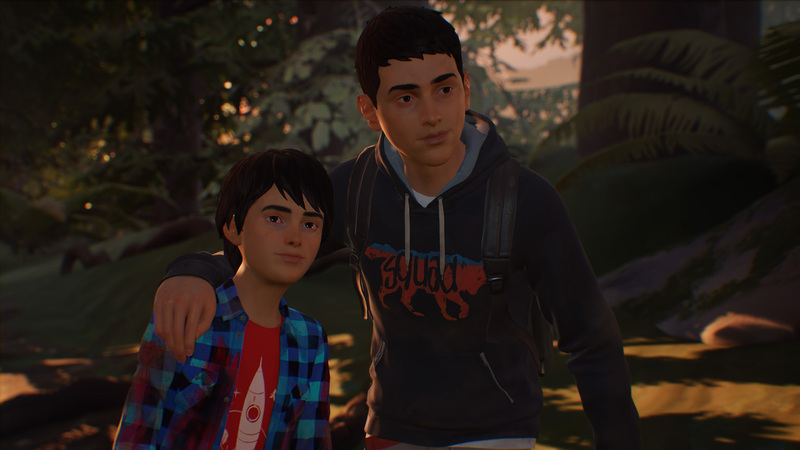 Now Dontnod is back with Life is Strange 2, and this time it follows two new characters, Sean and Daniel. The first episode, “Roads,” is available today, and features the brothers embarking on a journey that will truly change their lives forever. One can really tell that Dontnod is all about diversity in the latest entry. Sean and his younger brother, Daniel, are Latinos. Sean’s best friend, Lyla, is Asian American. In Life Is Strange, players experienced how things can be scary for a female teenager. With Life is Strange 2, players will experience racism and homelessness. Sean is a male teenager who is excited about meeting his crush at an upcoming party. With the help from Lyla, he prepares for the event in order to look cool in front of her eyes. As he gets ready, he witnesses Daniel getting picked on by his neighbor in the front yard. It ends with the neighbor being badly injured, with a police officer drawing his gun at Sean and Daniel. Things take a turn for the worse when their father pleads with the officer to stop. In the first Life Is Strange, Max had the power to manipulate time. If you’re worried that Life is Strange 2 isn’t going to have that special something, don’t worry. In this episode, there will be supernatural elements. Saying more would ruin the story, but don’t expect time to play a factor. Life is Strange 2 is a third-person adventure game with a free rotating camera. The controls are very simple, and the graphics look improved compared to the first season. Of course, choices are back, and what you do now will have consequences later. To make them harder, Daniel is very impressionable. Would you steal to survive, or would you remain a good person? 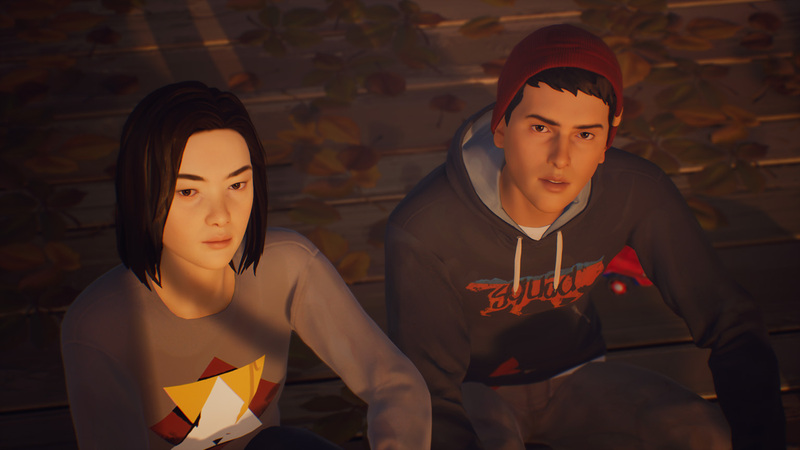 So far the first episode of Life is Strange 2 has been an emotional rollercoaster ride filled with laughter, sadness and anger. There are a few games that can do that, and Dontnod has been successful with it. You’ll learn to care for your little brother as you navigate the world meeting friendly and dangerous people. The episodic adventure is off to a great start, and here’s hoping the rest of the episodes will be as captivating. 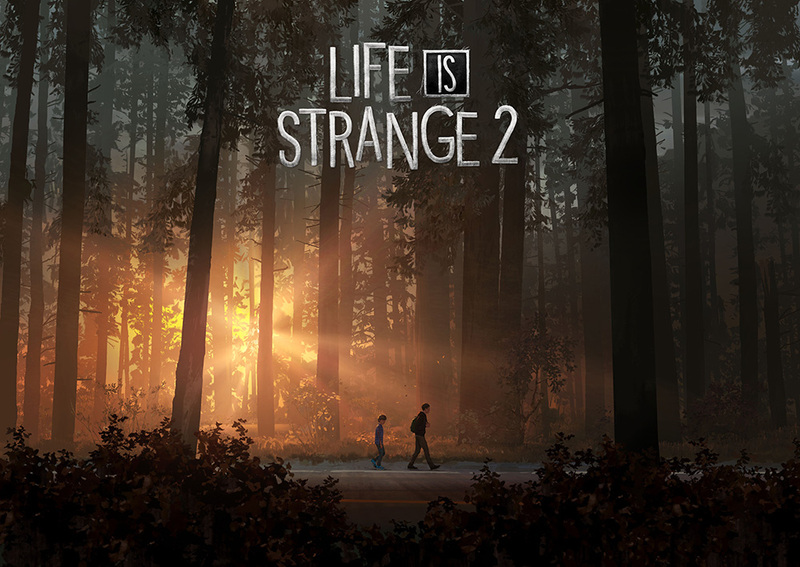 A copy of Life is Strange 2: Episode 1 was provided by Square Enix for review.